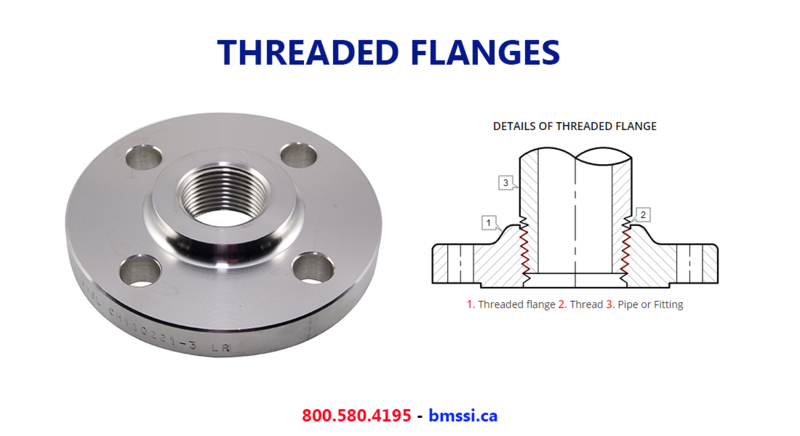 Threaded Flanges are used for special circumstances with their main advantage being that they can be attached to the pipe without welding. Sometimes a seal weld is also used in conjunction with the threaded connection. A threaded flange or fitting is not suitable for a pipe system with thin wall thickness, because cutting thread on a pipe is not possible. Thus, thicker wall thickness must be chosen…what is thicker ?